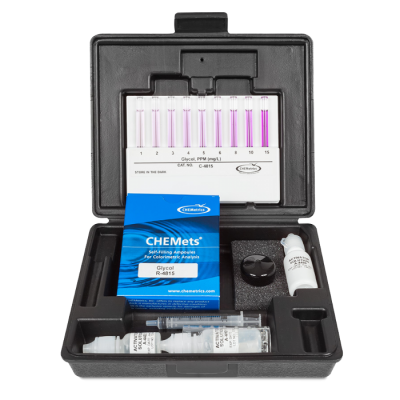 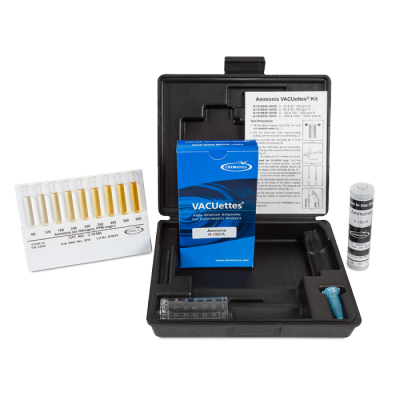 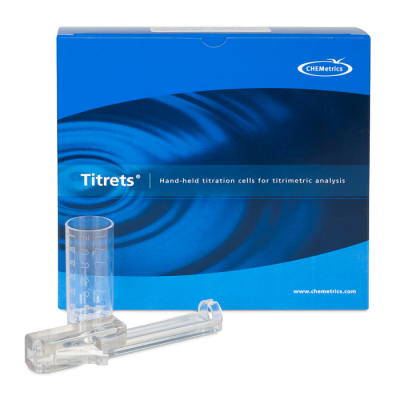 CHEMetrics DEHA Test Kit - Osprey Scientific Inc. 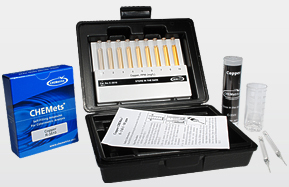 Dissolved oxygen in boiler system water causes corrosion and pitting of metal surfaces, which can lead to boiler inefficiency, equipment failure, and system downtime. 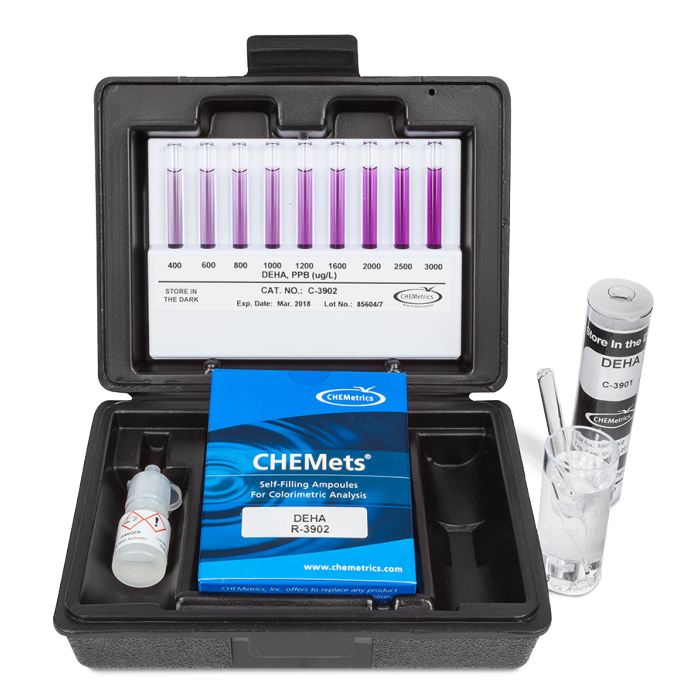 DEHA (N,N- Diethylhydroxylamine) is added to boiler system water as an oxygen scavenger to keep the dissolved oxygen levels as low as possible.